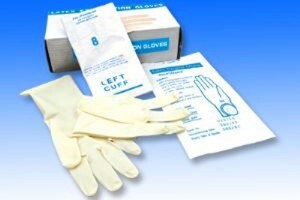 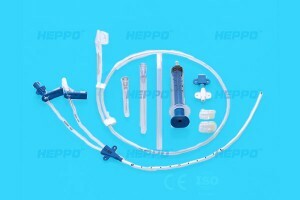 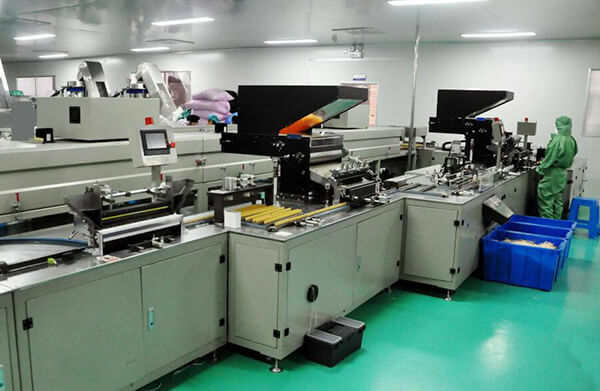 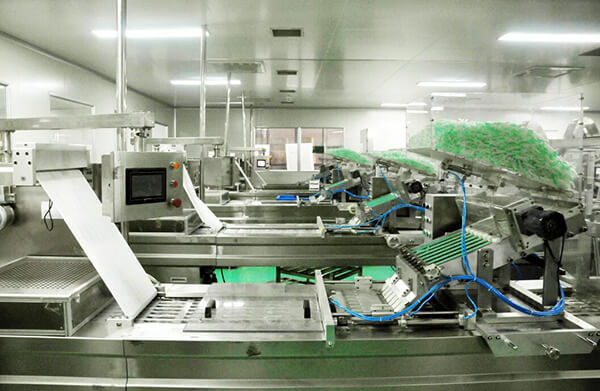 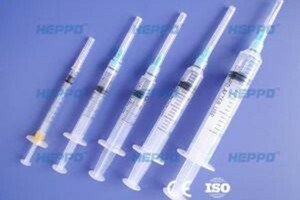 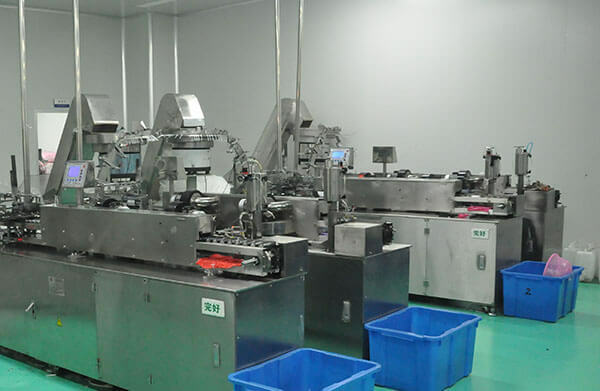 Suzhou Sinomed Co.,Ltd is one of the leading China disposable syringe, latex surgical gloves, vaccum blood collection tube,urine bag and medical tube manufacturers, our factory is able to produce CE certification products. 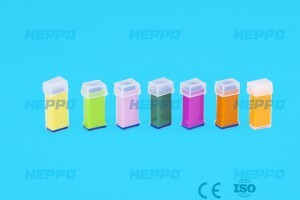 Welcome to wholesale cheap and high-quality products from us. 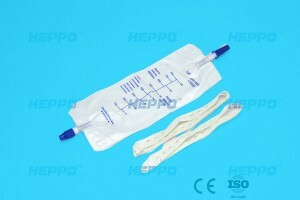 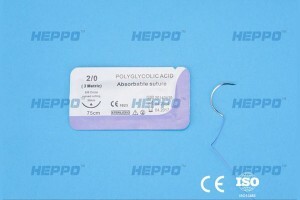 The company's portfolio contains more than 3,000 products and includes the demands of medical institutions.